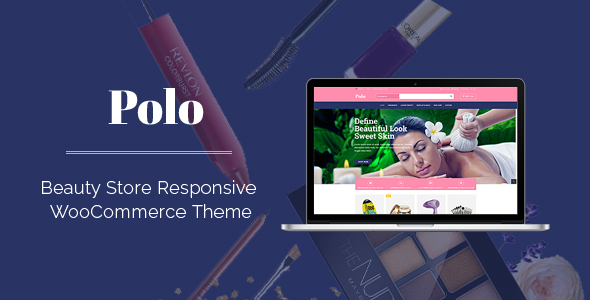 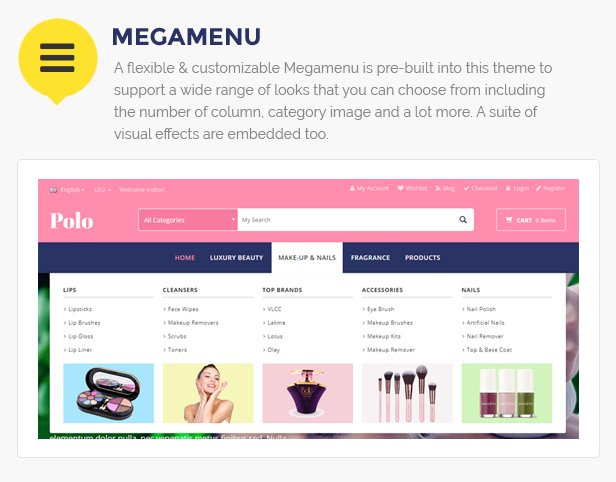 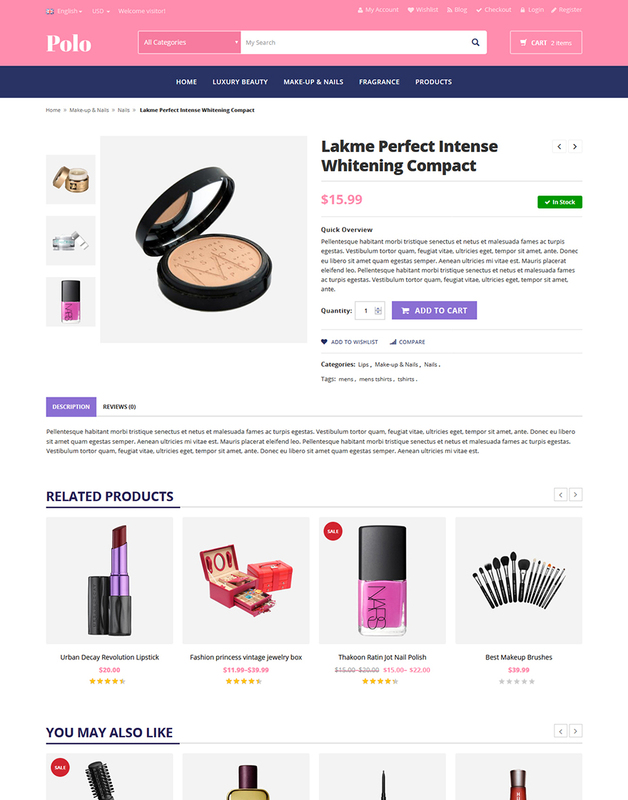 Polo is a 100% responsive Wordpress template designed specifically for beauty stores, spas, salons and cosmetic stores or businesses to showcase their beauty, makeup, cosmetics and all related items. 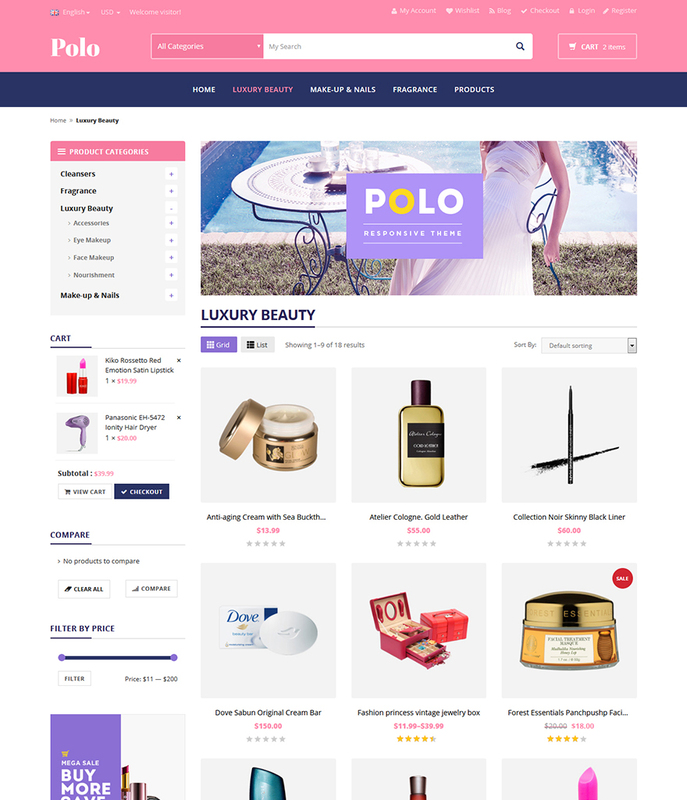 Need installation, customization or assistance for this WordPress theme from our team - send us a request at [email protected]com. 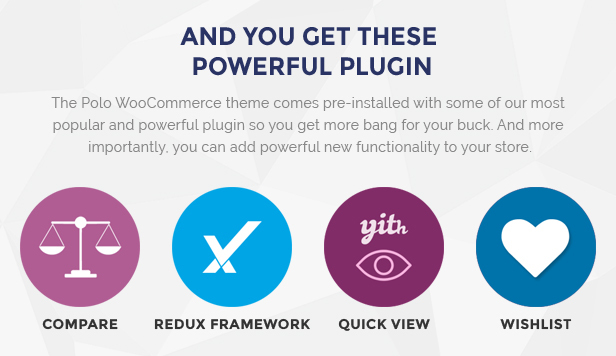 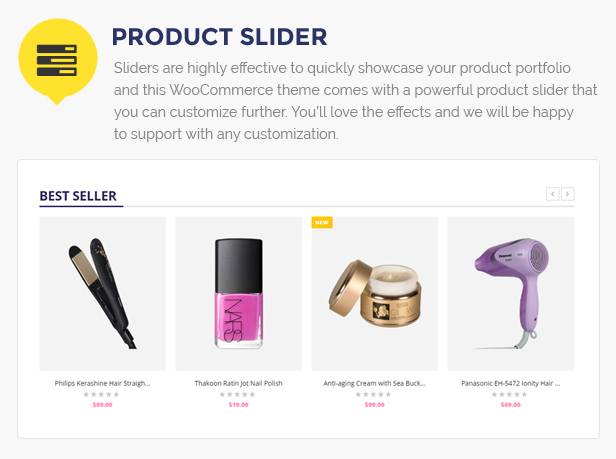 Support Latest woocommerce version 2.6.4. 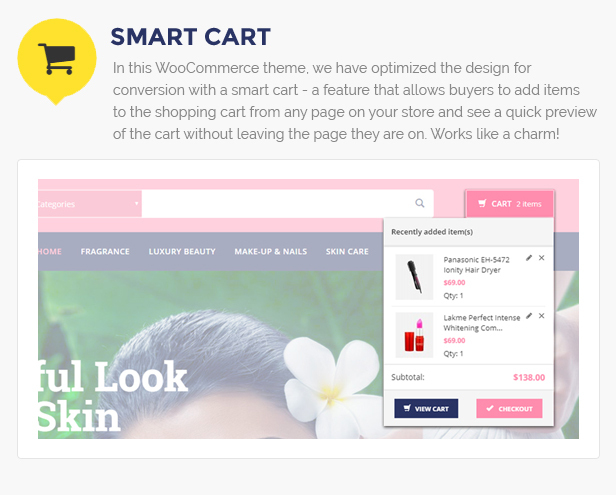 Ajax based add to cart support on home page. 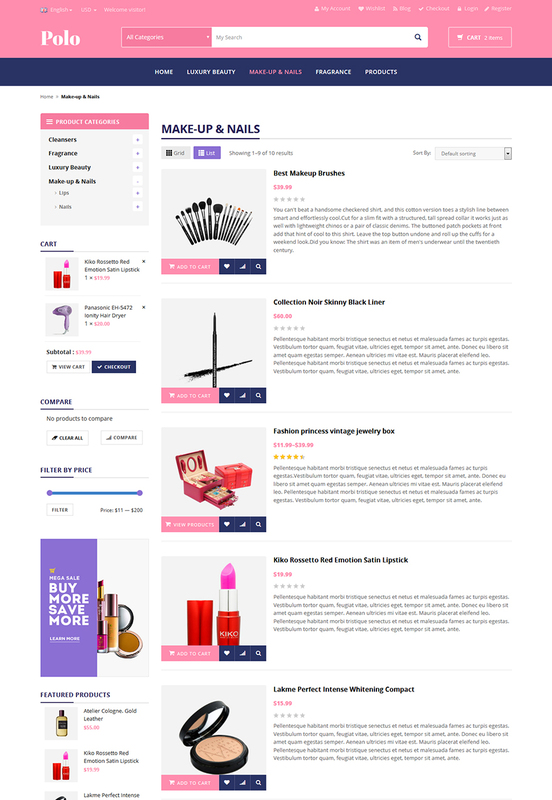 Banner linking issue is resolved.